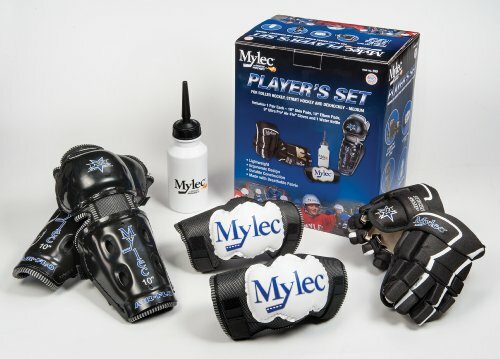 MYLEC PLAYER'S SET MEDIUM INCLUDES 1 PAIR EACH 10" SHIN PADS, 10" PAIR OF ELBOW PADS, 1 PAIR OF 9"ULTRA PRO AIR-FLO GLOVES AND 1 WATER BOTTLE. 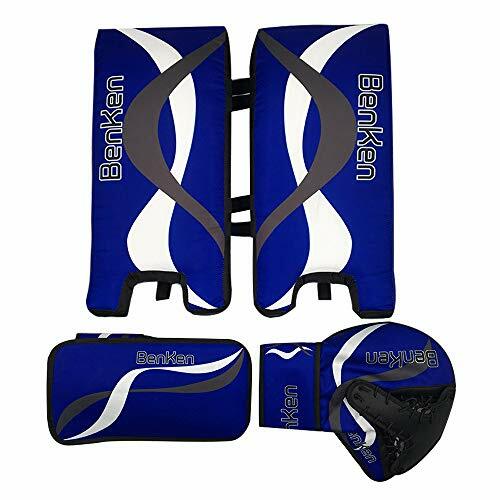 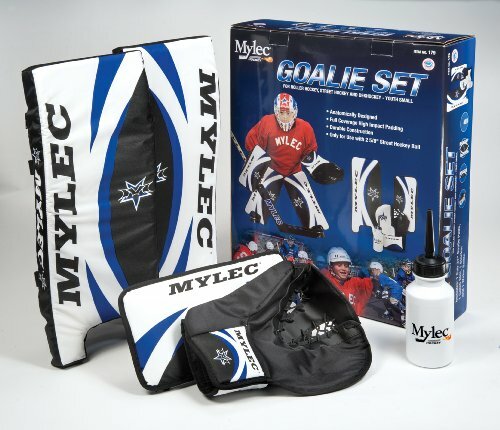 MYLEC GOALIE SET YOUTH SMALL 21" INCLUDES 1 PAIR 21" GOALIE PADS, 1 CATCH MITT (Left Hand), 1 BLOCKER AND 1 WATER BOTTLE. 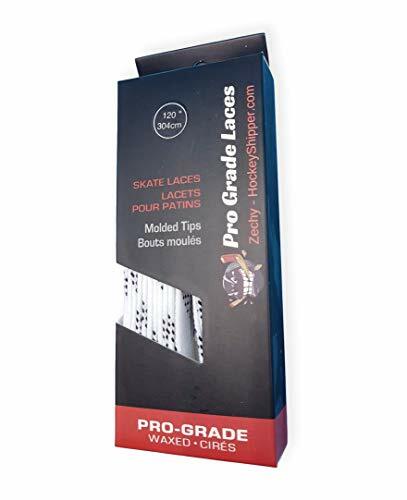 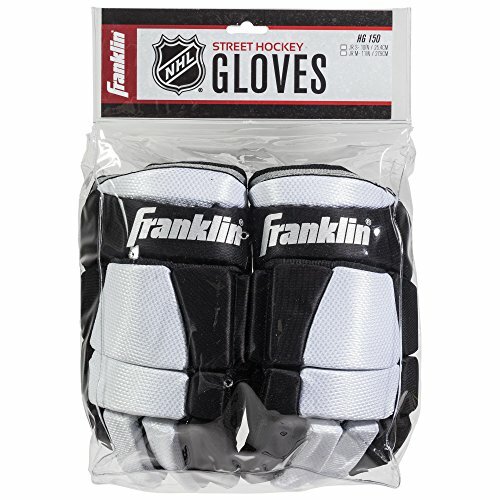 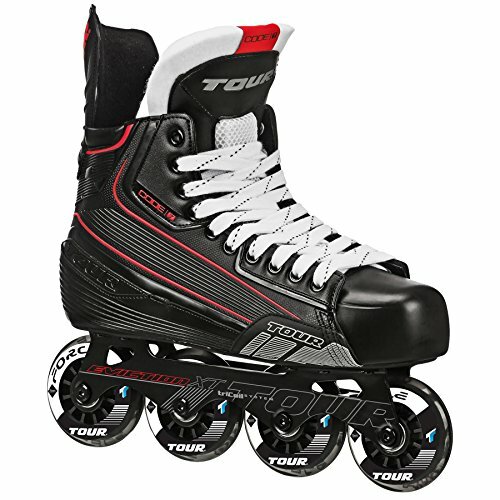 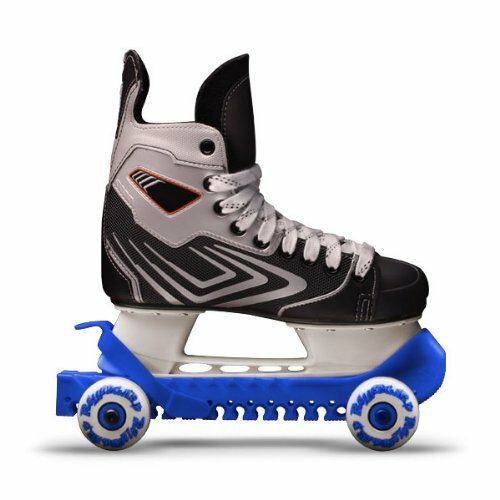 ANATOMICALLY DESIGNED FOR ROLLER HOCKEY, STREET HOCKEY AND DEKHOCKEY. 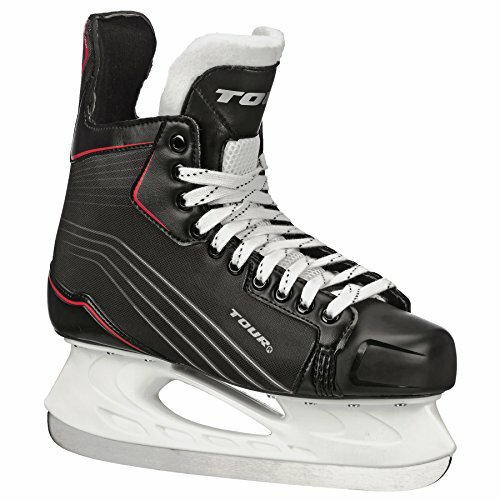 48" Eclipse Jet Flo Hockey Stick features patented Jet Flo Blade. 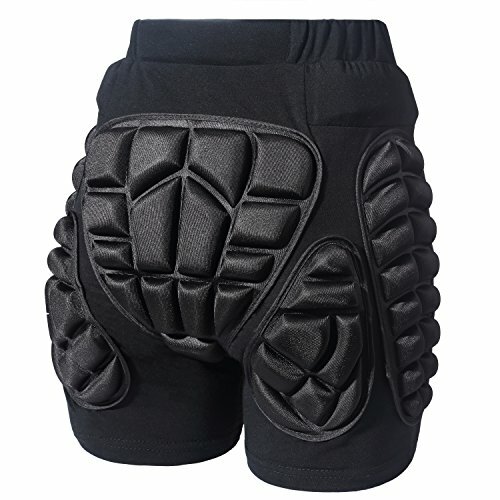 2 Piece design with 2 screws for a secure fit.